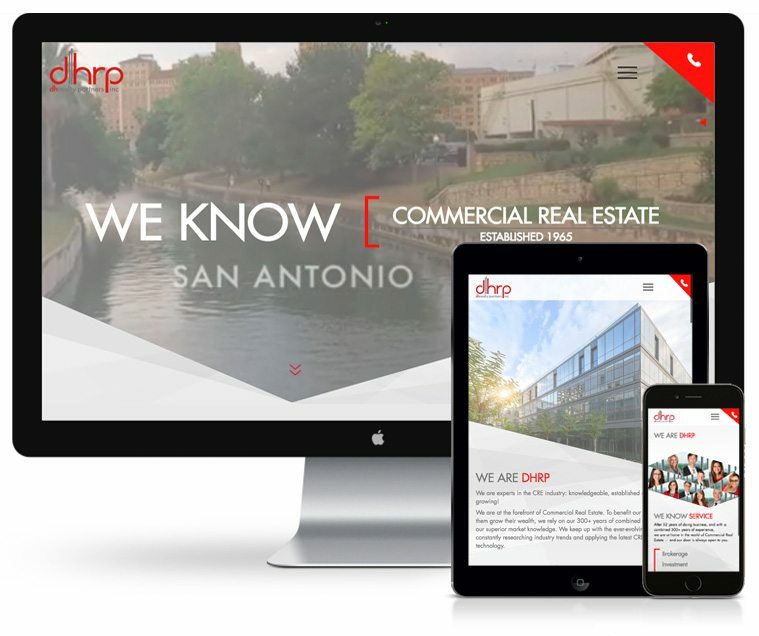 Benson Design offers Responsive Web Development + E-Commerce solutions in San Antonio, Texas. Your website: the most powerful marketing tool you can have. Many times it is a first introduction and impression of which a potential client gets. A professional site helps people discover your business, learn about your services, products and how and where to buy them. At Benson Design we create and develop unique and custom websites that are beautiful, functional, and SEO friendly. We focus on the end-result goal of your site. Is it to gain a following for your company, to sell hundreds of products worldwide, educate? Whatever it is, Benson Design’s Web Development team will focus on your brand, its purpose, and your audience to achieve it. If it is time to develop a new website or to redesign your old one, responsive design is an absolute must since mobile, and tablet usage is significant. Benson Design can tailor the user experience on such devices, manage efficiencies, and provide beneficial SEO services. Let Benson Design help take your website to the next level.